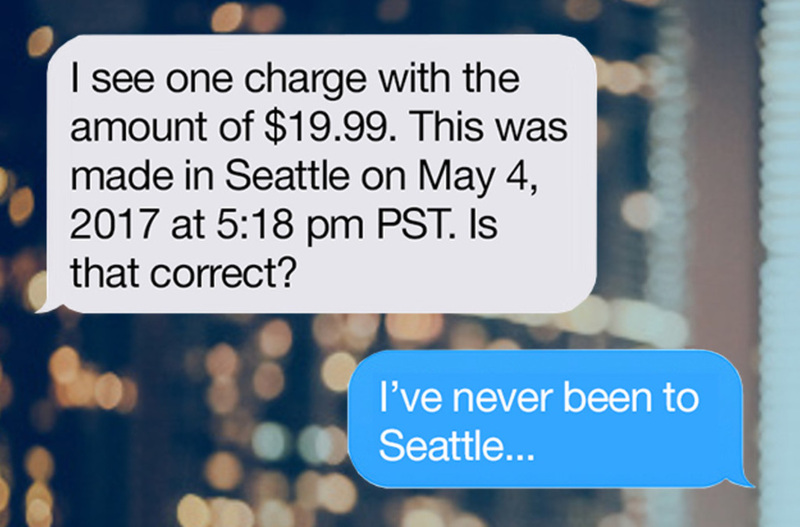 At WWDC today, Apple said its Messages app is catching up to rivals like Facebook Messenger by letting users connect to customer service chatbots. The capability comes courtesy of Nuance, the speech recognition and virtual assistant provider that already integrates with several other messaging services, including Facebook Messenger, WeChat, and text messaging. Nuance’s Nina platform powers customer service bots for about 6,500 companies and organizations, including many telecoms, banks, and airlines. “If you call a bank and can speak to a virtual assistant, that’s almost certainly our technology,” says Nuance EVP Robert Weideman. Nuance claims that Nina-powered bots can resolve 80% of customer requests, such as transferring money, or changing airline seats. The Apple deal comes just over a week after Nuance announced that Nina-powered bots will be available on Amazon Alexa smart speakers and eventually on Google Home. Could Siri and Apple HomePod be next?